Each Pack contains 6 Cards and envelopes. 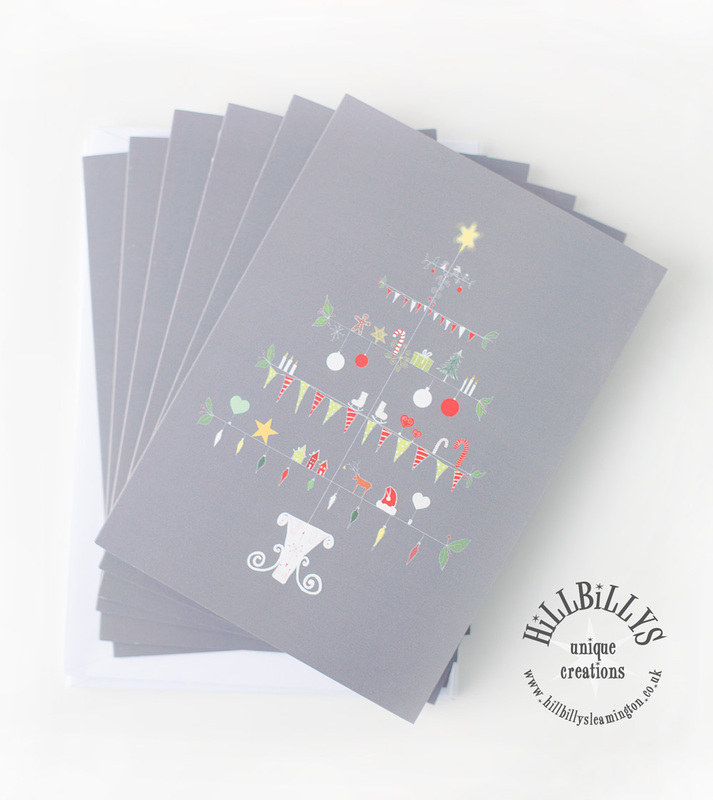 The ‘O Christmas Tree’ Christmas card was created exclusively for Hillbillys by Artist Marie Stanley. The card features a print of Marie’s gorgeous hand drawn artwork. Each Pack contains 5 Cards and envelopes.